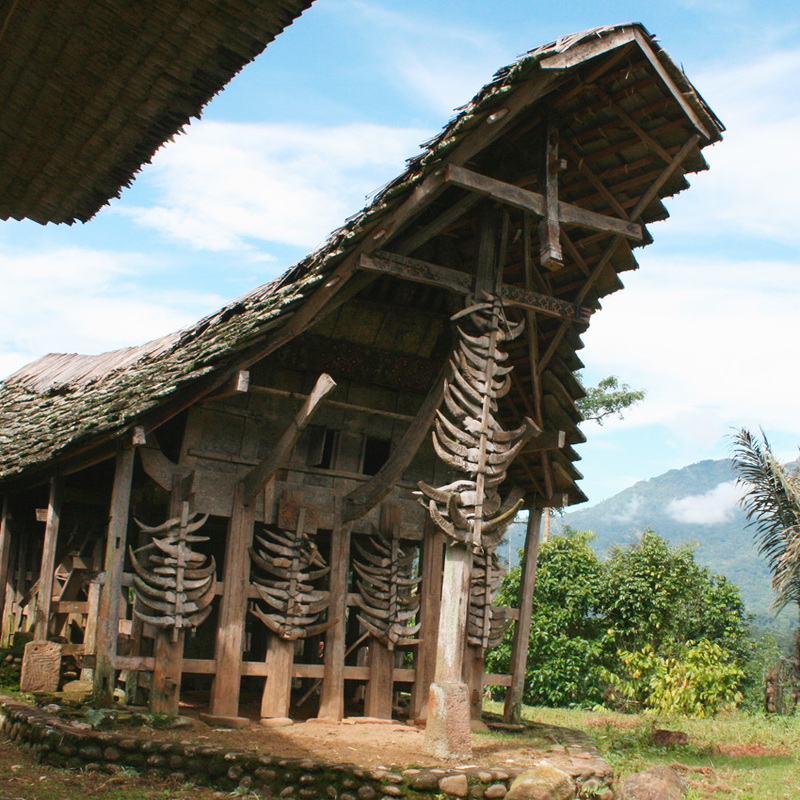 Locally known as The Land of Heavenly Kings, Tana Toraja is situated in South Sulawesi. 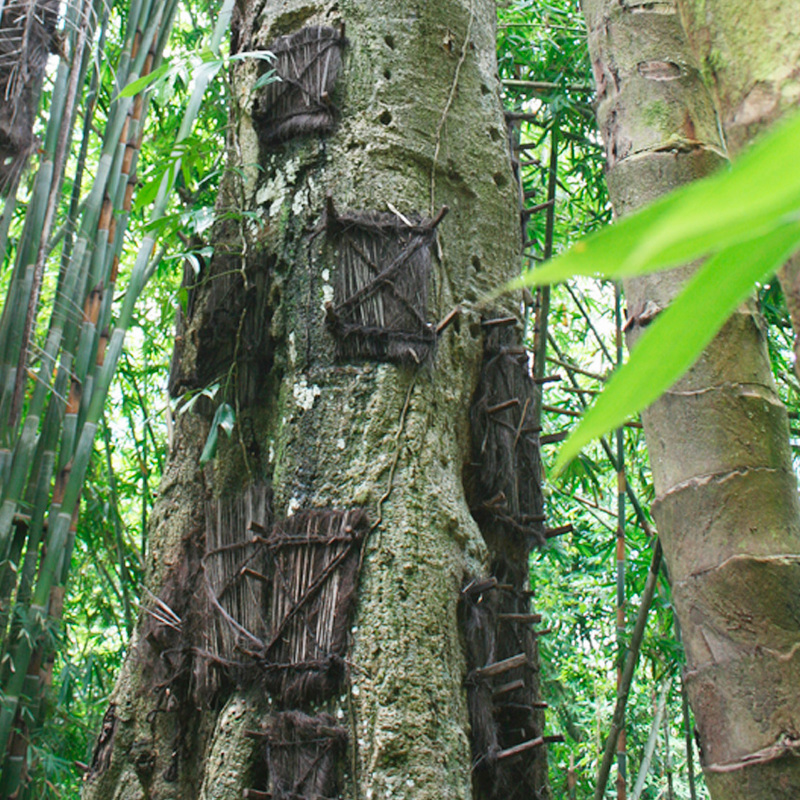 The region is famous for itst Tongkonan, the Torajan houses, and traditional funeral ceremonies. 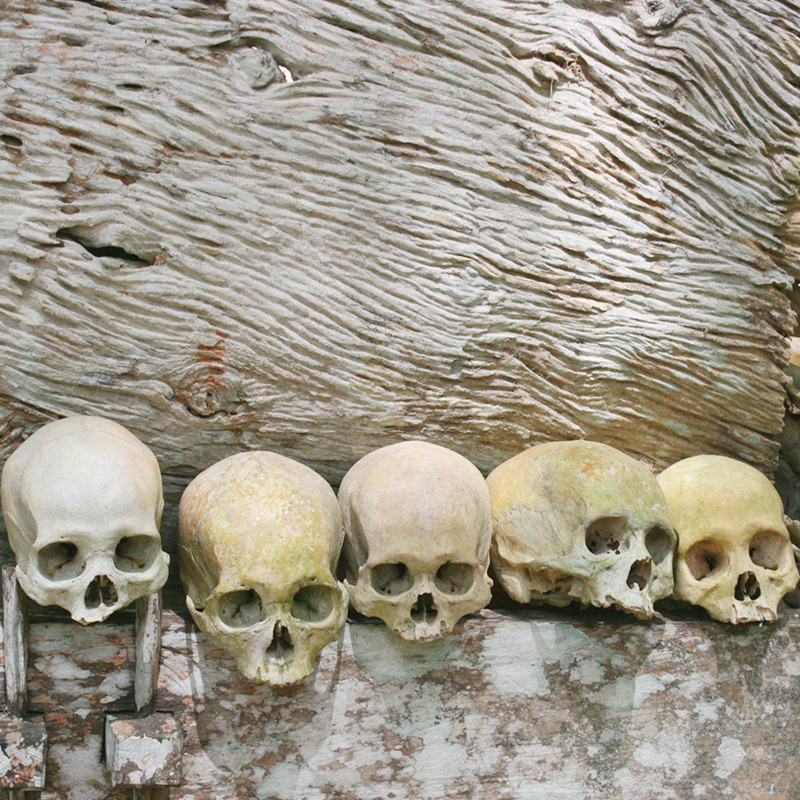 Torajan people's life is centered around a cult of the dead. The funeral ceremonies of Tana Toraja are among the most elaborate in the world. Whenever somebody dies, the body is kept in the family home -considered sick- until funds are raised and the whole family is reunited to hold an appropriate ceremony. It can take weeks, months, sometimes even years. The funerals are organized in different stages: the mass, the sacrifices, then the ceremony with all the guests, to finally put the coffin in the familial grave -which can be in a grotto, a mountain, a rock, or even hanged on a cliff or, for babies, buried in a sacred tree trunk. It's 4:00 am. Jakarta is still asleep. Our flight takes off with the sun. After two hours flying over stunning islands on a turquoise sea, we finally land in Makassar. Not much tourists here -a blond girl, alone in this airport CANNOT be discrete. People stare at me. Once I get outside, they scream "taxi, taxi! ", "yes, m'am", "where you going?". I struggle to find an 'official' taxi, and finally manage to get a lift to Daya bus terminal. -You alone? -the drivers asks, intrigued. To get peace, I tell him my husband is on his way to meet me -no, I do not want to marry you sir. Arrived at the bus station. I still have 5 hours to kill before the bus arrives. A badminton game with local kids, a doubtful nasi goreng, a few travel sketches and a nap later, here it comes. I am off for a 8 hours bus journey across South Sulawesi. The bus seems pretty comfortable and clean -that's until the driver turns on the lights to uncover many creepy insects crawling on the windows and everywhere else. Way to travel like a local! Seated next to me is Narti. She's a young student in medicine school in Makassar, on her way to see her husband in Rantepao. The road offers magnificent views. I'm so excited about that trip, the island of Sulawesi looks gorgeous. And I am already discovering the Torajan culture, talking with Narti. She invites me over for the night, worried that I would arrive in Rantepao alone in the middle of the night. That's fair. She is happy to practice her English and meet a Bule (Indonesian word for tourist), and I am always happy to meet the locals! She lives with her husband and her mother-in-law in a beautiful little house where I will spend the night. The next day, after a grilled-fish-and-veggies breakfast, I say goodbye, and Narti's husband drops me at my hotel, where I meet my guide for the week, Samuel. Who said solo trip had to be lonely? Camera, check, helmet, check, mosquito repellent, check. I jump on Samuel's motorcycle, and we're off to new discoveries. Samuel explains me everything about his culture, we visit many charming villages including Ke'te Ketsu, Bori, Lempo, Londa, Kembira and many others. The architecture of the Tongkonans is incredibly beautiful -these traditional houses are shaped like saddlebacks. In front of each house, people hang buffalo horns to show how rich and powerful they are. The burial sites throughout the area make for a good reason to drive around and enjoy the scenery. We see tiny baby cranes on a mountain, scattered bones in a forest, scary effigies and all kind of offerings for the dead -cigarets, flowers, drinks, umbrellas (?). I am amazed by the beauty of the region. 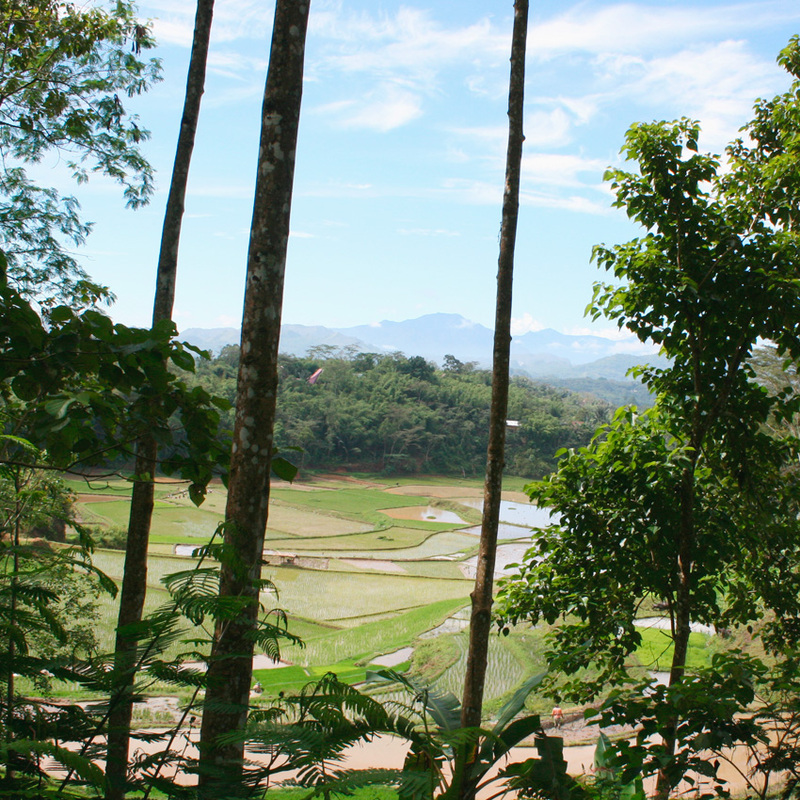 Rice terraces, jagged mountains, lush forests. It's astonishing. On the side of the road, locals wave us "Hello", people walk buffalos like you would walk your dog, kids run after our motorcycle making funny faces -I can hear them screaming "bule! bule!". We're in another world here! I will spare the photos of burning pigs and dying buffalos. I can still smell the blood. I can hear the strident screams. Sacrifices. Samuel managed to get me in although there aren't any tourists here. I am trying to be as discrete as possible, even though it is mission impossible being, once again, the only blond girl. Everybody is very nice to me -and also amused by my intrigued face I guess. We all wait around a little place. A boy arrives holding a buffalo on leash. He must be 8, 10 years old max. He raises the buffalo's head up with his left hand and slices his throat with his right hand. It takes a fraction of second. The buffalo staggers a little and falls on the ground. The animal is still breathing when the men start to remove its skin. The boy just became a man. And I am about to throw up. Families spend as much money as they can in these funerals. The more sacrifices they make, the better it is for the defunct. Five other buffalos will pass. The last one, drunk with pain, will charge the public -hurting a guest before dying. In the meantime, pigs are getting roasted in the backyard. While some are being cooked, the other ones nicely queue, watching their buddies in flames. One sacrifices are done, guests are invited to join the ceremony. There are two rooms, one for women who drink tea and chew betel, and one for the men -who smoke cigarets. There are so many people, the family organizes rounds. A group of guests stays for an hour or so to commemorate the defunct, then leaves to let the room to the next group of guests. The atmosphere is warm and festive. Men sing and dance, their foot bathing in the buffalo's blood. An old woman calls me to offer me some candies. She murmurs "cantik! cantik" (pretty, in Bahasa Indonesia) with a lovely smile. When the ceremony is over, a group of tourists arrives -and it is time for us to leave. Samuel rocks, he somehow managed to make me feel like I'm the only bule in Tana Toraja! This market is where people come to negotiate and buy animals for the Toraja funeral ceremonies. There are more buffalos that you will ever see here! Different sizes, colors, types, with prices going up to 40.000 US$! People will do anything to honor the gods -even selling their land to finance the sacrifices if needed. 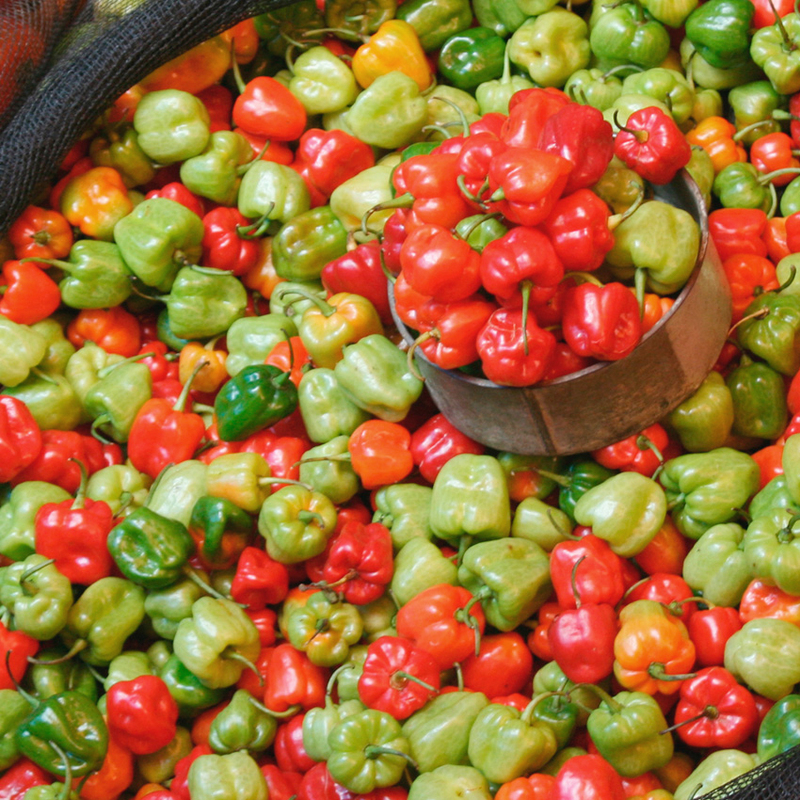 On a corner, we see an gathering. Cockfight! I've had my dose of dead animals for the week. We hop on the motorcycle to take one last drive through the beautiful landscapes of Tana Toraja before Samuel drops me at the bus station. HOW TO GET TO TANA TORAJA? From Jakarta: +/- 2 hours flight to Makassar with Citilink (in 2013). A GUIDE TO TANA TORAJA? You're going to a funeral ceremony, don't forget it. Wear dark colors and cover your shoulders. WHAT TO EAT IN TANA TORAJA? There's a part of the story I haven't told you yet... On the first day in Sulawesi, arrived in Makassar, I felt really sick. I spent my week eating steamed rice and drinking coke -discovering a week later I had typhoid and lost 7 kgs in 4 days (got the virus in a restaurant in Jakarta). So I didn't eat much, although Samuel brought me to some very nice restaurants on the road with grilled fish and probably delicious chicken satay. In Rantepao on my last day, I gave it a shot and tried 'the best restaurant in town' which was good + had great music: Aras Cafe. WHERE TO STAY IN RANTEPAO? I spent my first nights in one of the cheapest hotel which is fine if you're on a budget: Wisma Maria I. It's very, very basic, pretty dirty, but the staff is adorable. Once I realized I might die there and was too weak to walk up the stairs, I moved to which was a little bit more expensive (but still very reasonable price) but more comfortable, and with air-con -and I lost the address. It was just on the other side of the road. HOW MUCH DOES A TRIP TO TANA TORAJA COST?